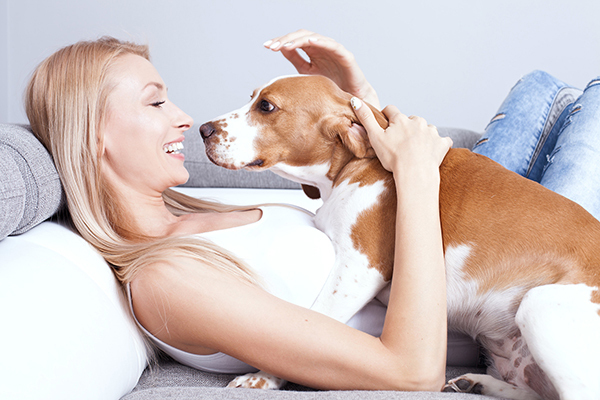 Pets have an incomparable ability to improve owners’ lives in a number of ways, so it’s only right that pet parents do the same for them. That’s why, if you’re considering adding a pet to the family, adoption can be a great choice. When you adopt a pet, you also gain a friend to accompany you on life’s adventures, a family member to share life’s sweetest moments and a therapist to listen when you need an ear. 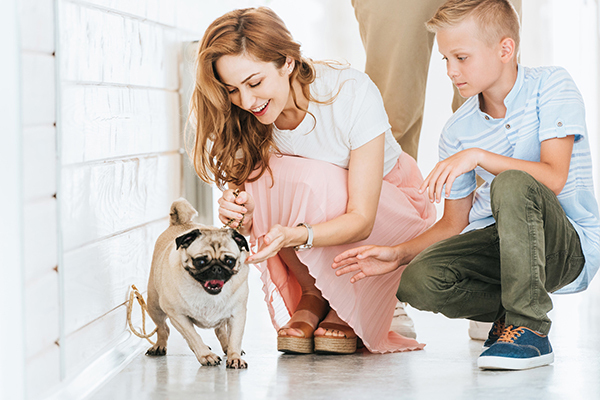 Whether it’s a dog, a cat or one of the many other types of four-legged friends, pets are the perfect sidekicks for activities like walks around the park or cozy cuddle sessions in front of the TV. They also offer comfort and unconditional love during life’s happy moments and challenges.